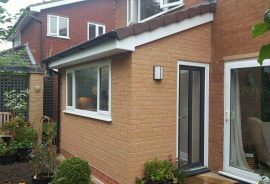 One of our smaller projects, but it has made a big difference to Chris and his partners life. 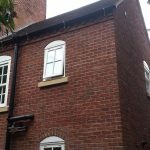 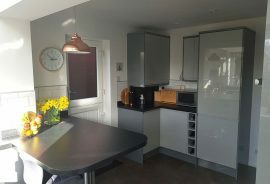 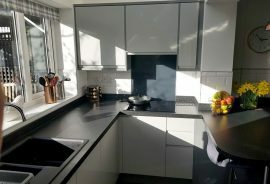 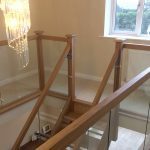 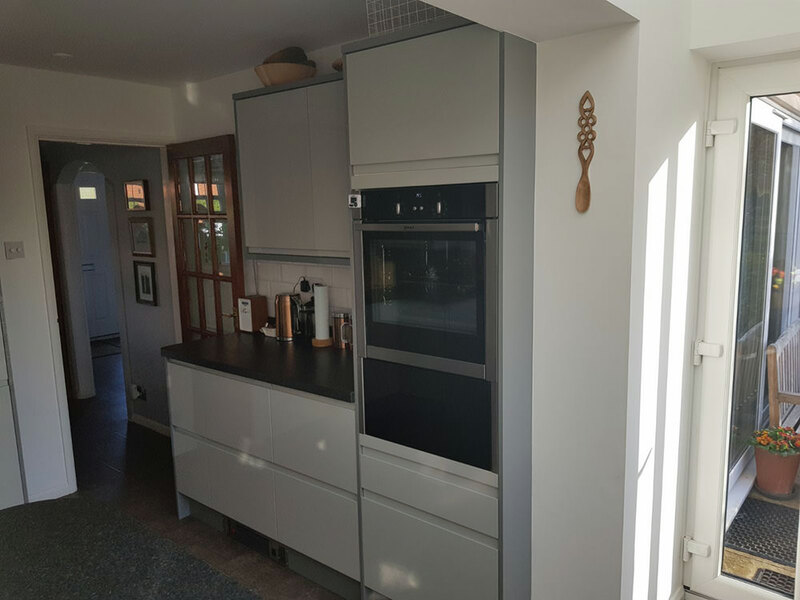 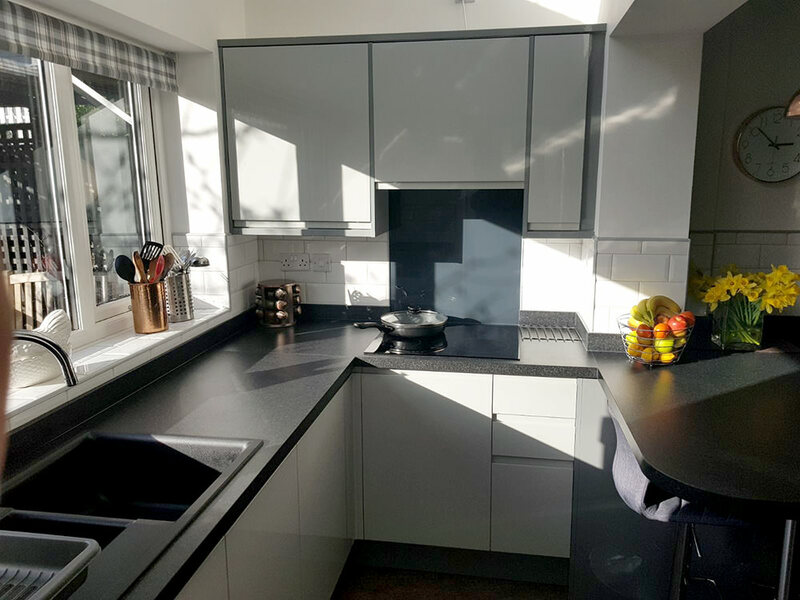 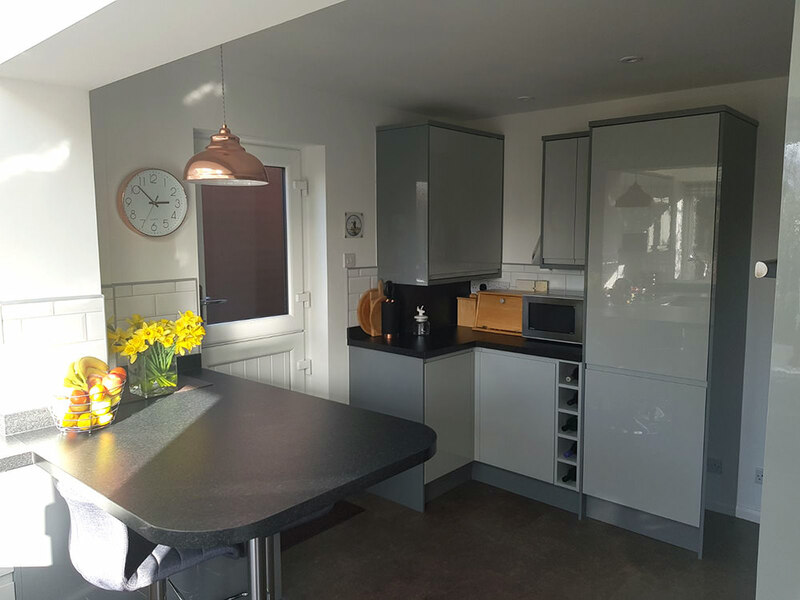 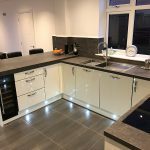 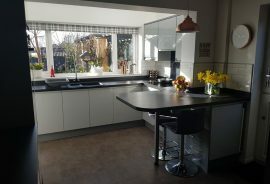 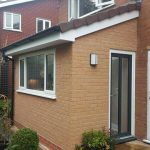 Once quite a small kitchen to todays standards, we were commissioned to build a small lean to extension and knock through into the old kitchen to create a bigger space. 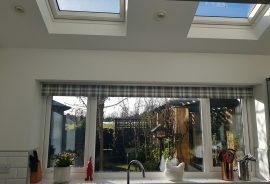 Velux roof lights were installed to let in as much natural sunlight, with all new windows and doors to match existing profiles. 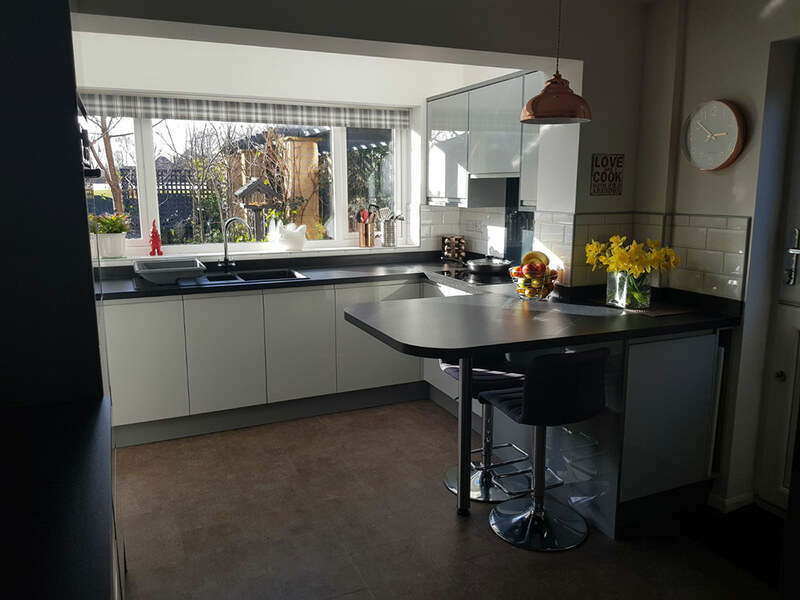 Working closely with Chris, we finalised his kitchen plan and commenced 1st fix electrics and plumbing to suit requirements. 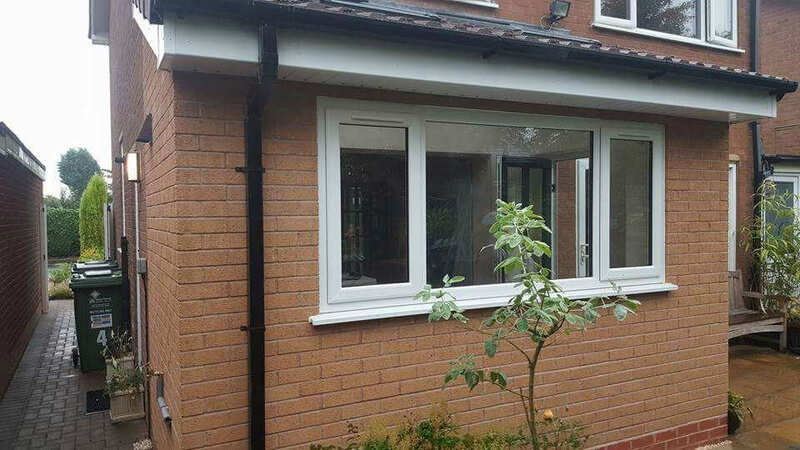 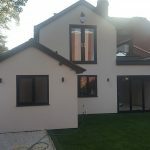 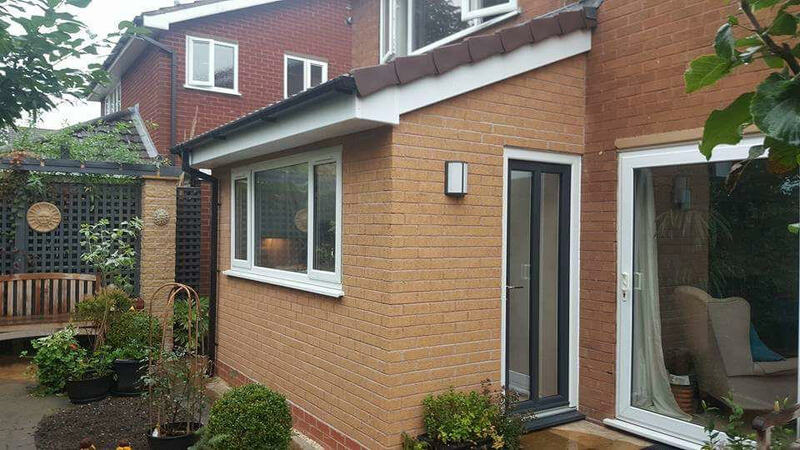 A project that was completed quickly and to great standard.